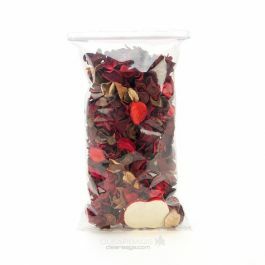 Our watertight bags are designed for the safe transport of fish and marine life. 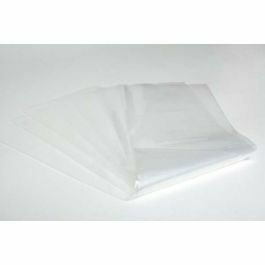 The 3GSBW6 bag measures 16" x 8" x 22" and is made of a secure poly material that prevents leakage or splitting. 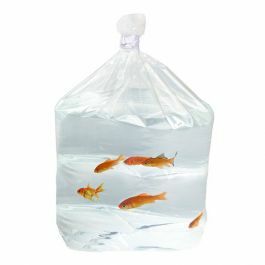 These watertight fish bags are double-sealed and made with a square bottom so there's more room for your fish to swim. 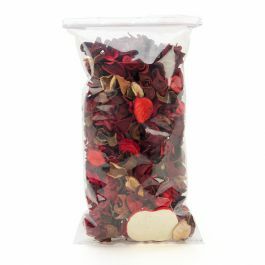 Keep your fish safe during transport and shipping with our durable, watertight bags. Our 3GSBW6 bag measures 16" x 8" x 22" and is made of secure poly material so that no water enters or passes through. 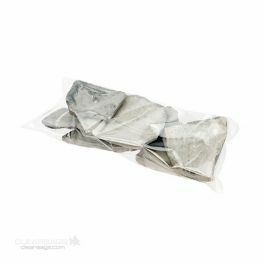 This 3 mil bag is double-sealed, low-density polyethylene (LDPE) and metallocene material for extra sealing strength to prevent leakage. The square bottom offers a flat base, ideal for auctioning, and allows fish to swim comfortably without getting caught in corners. Our fish bags are FDA approved, watertight, and durable. Multiple sizes from 6" to 19" widths are available for shipping in polystyrene boxes. Outer Dimensions: 16" x 8" x 22"